Six year old Isabel Celis was tucked into bed shortly after her mother, Becky, braided her hair for her little league game the next day. By 11pm, the light was out and Becky made her way to bed. Isabel's father, Sergio, fell asleep on the couch watching a baseball game, just a few feet from his daughter's bedroom door. When he went to wake her at 8am the next morning, she was nowhere to be found. After a frantic search of the home, Isabel's brother found that her bedroom window was open and the screen was laying in the backyard. Sergio placed a call to 911 to report his daughter missing, though this call, and Sergio himself, would become targets of great speculation later on. Becky raced home from work to meet the police and a massive search was launched. Forensic examination of the house discovered strange clues, including blood stains. Searches of the neighborhood and surrounding areas came up empty. Police immediately determined it to be a case of child abduction, though they wouldn't specify if they believed a family member was involved. Despite Sergio's insistence that he did not know where his daughter was, many doubted his statements as well as those of an older cousin, Justin Mastromarino, who hired a lawyer and fled town shortly after Isabel vanished. For five long years, Isabel's case was worked until, sadly, in March of 2017 her remains were discovered in rural Pima County. Police Chief Magnus wouldn't say much, but he did specify that it was not a random discovery. Many began to wonder who had led the police to her remains, and why no suspect had ever been officially listed. 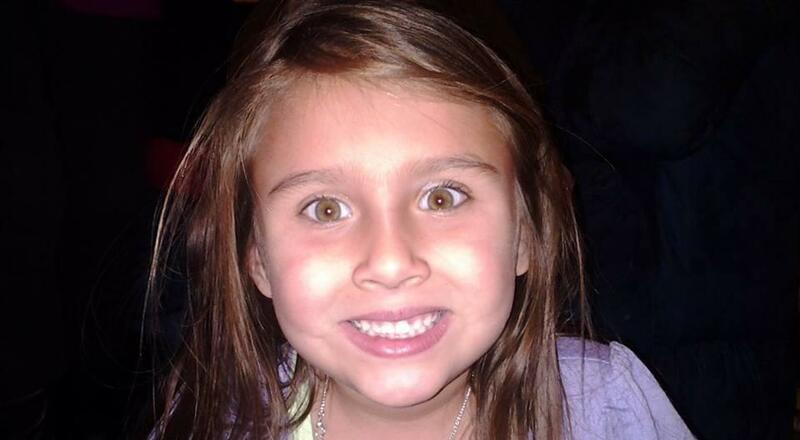 Who abducted and murdered six year old Isabel Celis? Was it a completely random act from a total stranger? Did her family conduct a massive coverup to conceal a fatal accident? Or, was a family member involved in this tragic and horrifying case? Join host Steven Pacheco as he examines the heartbreaking Abduction and Murder of Isabel Celis, examining over 500 pages of police reports in an attempt to navigate this confusing and complex case. Breaking news discusses the arrest of thirty-six year old Christopher Clements in connection with the abduction and murder of Isabel Celis, as well as the 2014 murder of thirteen year old Maribel Gonzalez.